In the heart of Guizhou province, which is leading the revival of Neo-Confucian philosopher Wang Yangming's teachings, Ross Kenneth Urken explores how this push stacks up against the apotheosis of China's conspicuous consumption: Alibaba's Singles' Day. Forget Amazon (AMZN - Get Report) : Alibaba's (BABA - Get Report) main competition might just be a man who's been dead for nearly 500 years. Alibaba's Singles' Day on November 11, an online shopping bonanza that's essentially Black Friday, Cyber Monday, Amazon Prime Day and Valentine's Day rolled into one capitalistic bonanza, is the apotheosis of China's culture of conspicuous consumption. 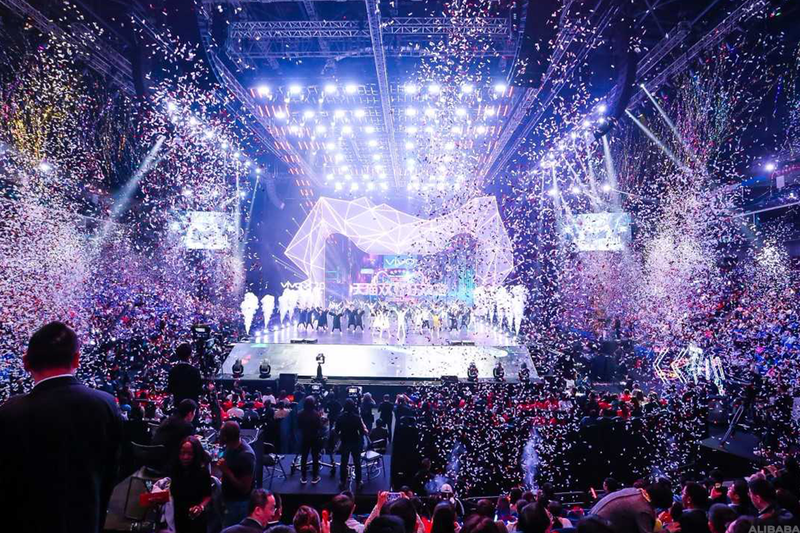 And it's been a roaring success -- this year's edition generated a record $25.3 billion in gross merchandise volume (GMV) up from a then-record of $17.8 billion in GMV last year, when 93% of China's online shoppers participated in the event, according to think tank FGRT. But the combination of China's growing wealth and attendant materialism is at odds with the recent push toward the teachings of Wang Yangming, a Chinese idealist Neo-Confucian philosopher who lived from 1472 to 1529 during the Ming Dynasty. Wang's rehabilitation began in earnest three years ago. President Xi Jinping, in order to create a collective national conscience counter to the prevailing exaltation of wealth and luxury, started publicly celebrating the teachings of Wang, whose writing had been banned during the start of Communist rule. 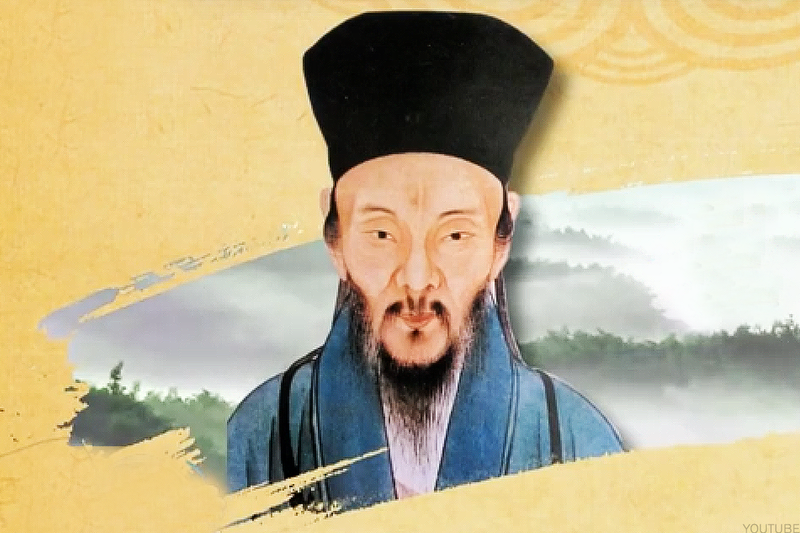 But the revival of Confucius thought experienced at the turn of the century, along with the fact that Xi's friend and acolyte Chen Min'er led Guizhou province up until recently, also helped make way for Wang's resurgence. It was to Guizhou's capital, Guiyang in China's southwest -- an isolated mountainous region famous for its raw karst limestone formations and copious ethnic minority groups such as the Miao and the Buyei -- that Wang was banished for publicly condemning the unseemly actions of a courtier in Beijing. Given Guizhou's important role in Wang's life, it's become a hub for the celebration of the strict moral code of his teachings. 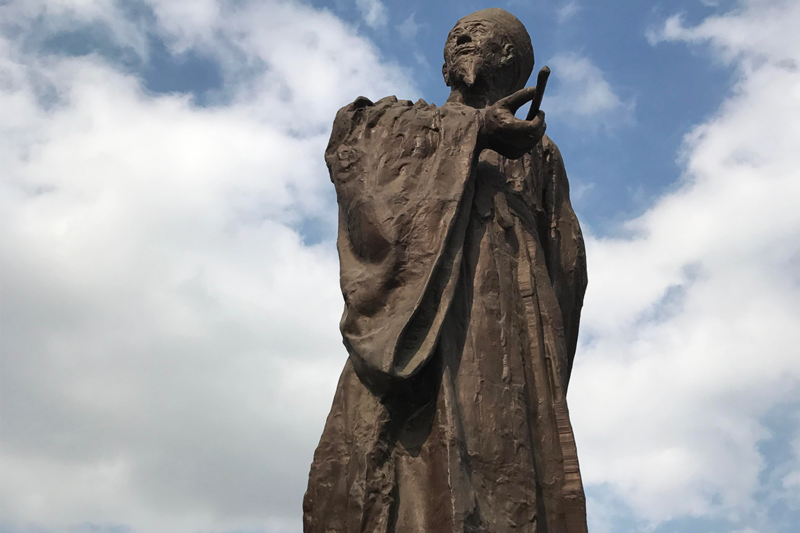 Wang now has a grand museum and park dedicated to him in Xiuwen, a town I visited this week about 19 miles from Guiyang. 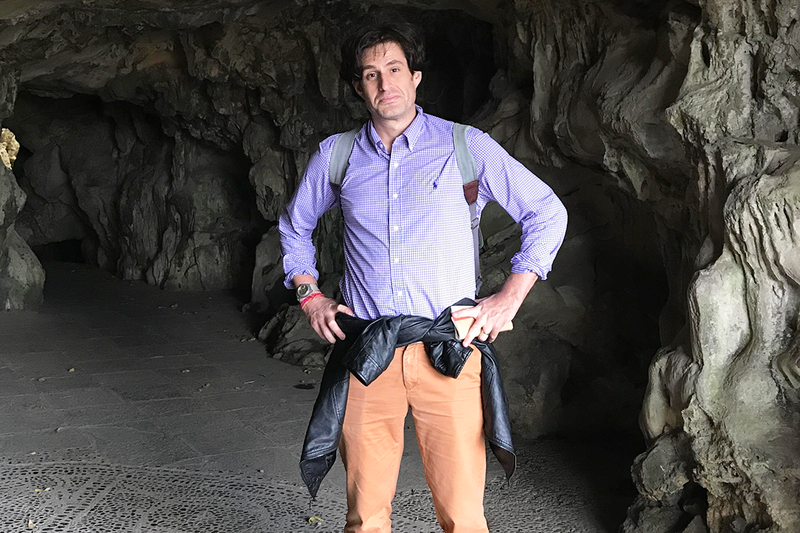 There's a cave there on the 600-acre property where Wang lived that serves as a shrine to the philosopher and whose entrance was carpeted with fallen yellow ginkgo leaves. In further promotion of Wang's rise, a company called Ganweirobot recently created a robotic version of Wang that writes his aphorisms in calligraphy, including Wang's famous belief in the "unity of knowledge and action" as a guiding moral principle. 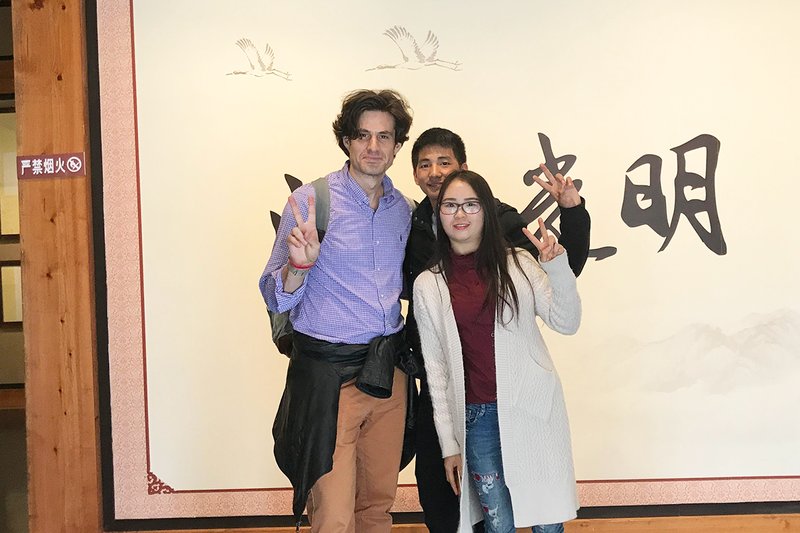 The Chinese millennials I met on the grounds were pretty enthusiastic about Wang and intrigued by the newfound interest in his thinking. Sébastien Billioud, professor of Chinese studies at University Paris-Diderot, Sorbonne Paris Cité and co-author of The Sage and the People, a book about the influences of Confucianism in China today, thinks the return to Confucianism with Wang, along with the focus on Buddhism and other more obscure religions and political influences, can help cure Chinese society of some grave societal ailments with respect to how its people view their finances. "The promotion of some -- not all -- traditional culture resources by the authorities can certainly be understood within a context where they intend to fight against a number of social problems: the cult of money, unbridled individualism, moral anomie and corruption," he said. 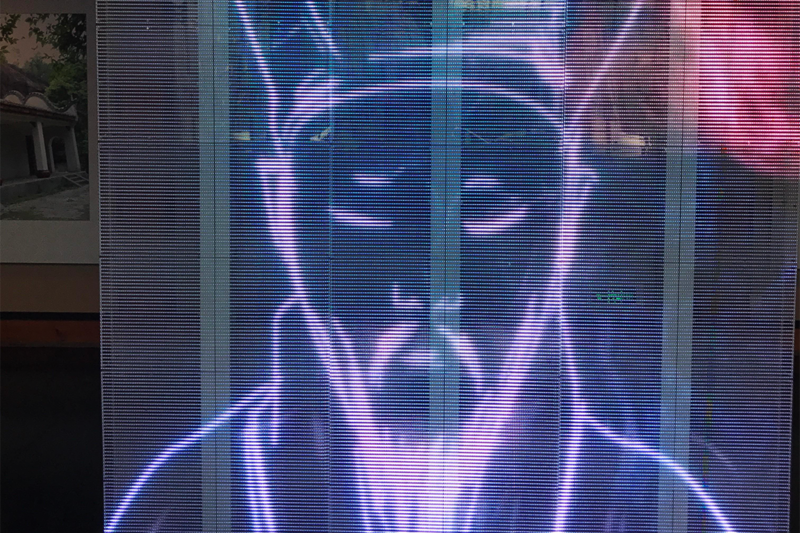 "It can also be understood within the context of a nationalistic ideology that includes various resources and references ... not simply Confucianism and references to the socialist heritage, be it the Mao period or the reform and opening period and the grand ambition to foster a rejuvenation of the Chinese nation." But though the orders for promoting Wang may come from on high, Billioud believes China's populace is also pushing itself toward this trend. "Everything does not merely come from the top," he said. "Apart from the obvious materialistic trends, you also have within society some sort of powerful counter-current nourished by aspirations for other sets of values. The religious revival under all its forms, the Confucian revival or the increasing commitment of segments of the population, especially the youth, in all sorts of non-governmental organizations exemplify this trend." Larry Israel, a scholar at Middle Georgia State University who has written about Wang and the recent rise in Confucian thought, told TheStreet that he doesn't think Confucianism has been considered to be an impediment to capitalism, and argued that some values associated with that tradition are supportive of it, "such as hard work, education, importance of merit as a basis for success, being frugal, delaying personal gratification for longer term goals, and discipline." If Confucianism is applied to capitalism and consumer culture, it can actually help the morally bankrupt process of mere getting and spending, he said. But commerce and materialism are everywhere in China, even in this spiritual hub where Wang's Longchang Enlightenment greatly influenced the future of Chinese moral thinking. 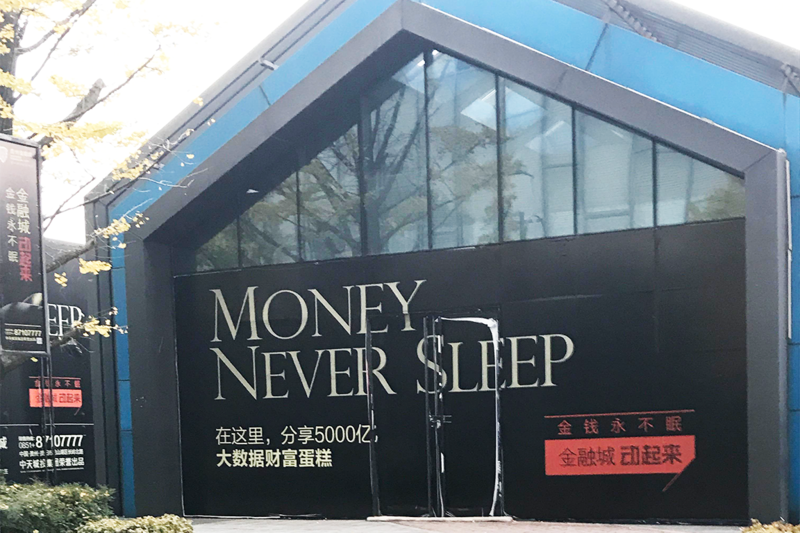 Indeed, all around the Guizhou Financial District, advertisements in gold letters read, "Money Never Sleep" and promote the fact that a new millionaire is created every day in the region. Alibaba's big data processing center for cloud services is smack in the middle of the new part of Guiyang. And there's talk that U.S. tech giants Amazon (AMZN - Get Report) and Apple Inc. (AAPL - Get Report) will soon come to the neighborhood. As the region develops into an economic powerhouse, it wants to stay true to many of its traditional roots. Confucianism and capitalism -- especially the latter's Super Bowl: Alibaba's Singles' Day -- may seem at odds with each other, but in a compromise, it's possible for the profligate shopping to happen while shoppers are spiritually sound. "Confucianism and capitalism can absolutely co-exist because Confucianism is about a way of governance and capitalism is a form of economics," said Ann Lee, a China expert and author of What the U.S. Can Learn from China. "To compare the two is like comparing apples and oranges." Of course, with President Trump's visit to China this week, we know Xi doesn't want to stifle his country's economy and, in fact, he's acted to open the financial sector to foreign buyers. In an interesting twist, much of this return to Confucian-thought and the bolstering of Wang's profile may have been for the purpose of driving tourism dollars to the region (perhaps in a way, that's more interesting and less materialistic than online flash sales). 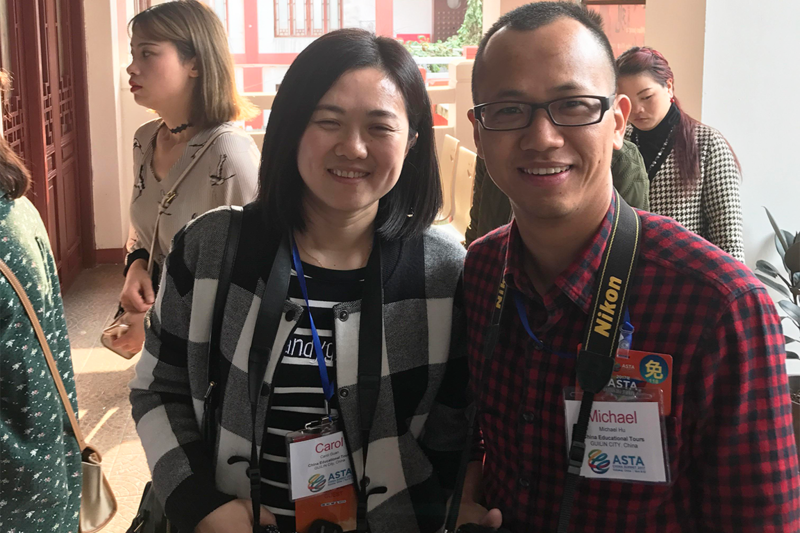 On a bus today heading from Qinyang Ancient Village back to Guiyang, I met Carol Guan, co-founder with Michael Hu of China Educational Tours, a travel company based in Guilin. She was here for the American Society of Travel Agents Summit that is promoting Guizhou in coordination with the provincial government. 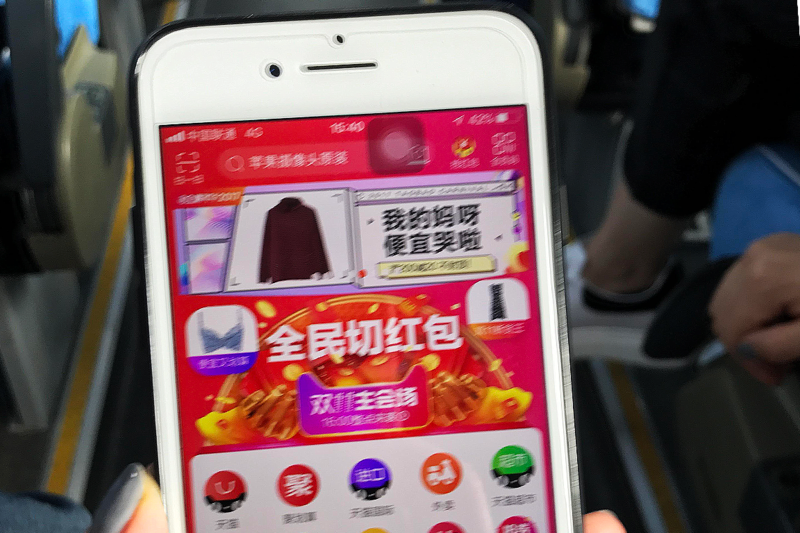 Guan's journey to learning how to promote Guizhou was top of mind, but a specter loomed large: she took her iPhone 7 out and showed me the deals for Alibaba's Singles' Day. For Double 11, there was an advertisement atop the site noting that individual vendors on the site would hand out plenty of "red envelopes," a reference to the packets of money given to celebrate Lunar New Year that in this context implies discounts. 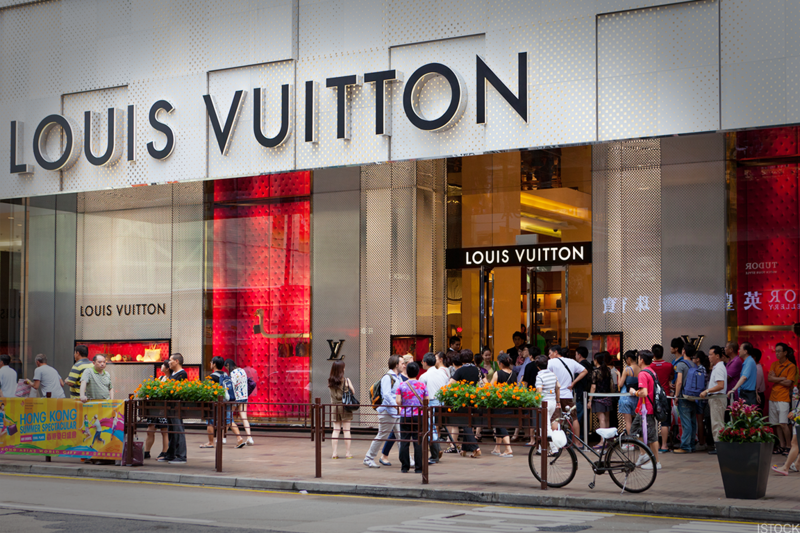 In past years, Guan has stayed up until midnight to shop the sales, visiting Alibaba's Taobao, an online marketplace similar to eBay, and its Louis Vuitton, Coach and Nike shops. But Taobao's system had become so overwhelmed due to the sheer volume of shoppers looking for deals, and she found the site's slowness frustrating at check-out. "The younger generation people always wonder why we are so obsessed about the iPhone," Guan said, with a shake of her head. She said she'd much prefer to focus on promoting tourism in this region. And indeed, the soul of commerce, at least in Guizhou, may be in selling and promoting local culture and philosophy through tourism. The recent advent of a high-speed rail service has made the region more accessible, and increasing numbers of flights, particularly from China Southern Airlines and China Eastern Airlines, will also help bring tourists to Guizhou. The investment in sprucing up tourist offerings serves, at least in part, to increase returns with regard to travelers they can lure to the region. "The renovation of historical sites and the promotion of traditional culture is, in fact, being used as one way to generate tourism -- there is a strong commercial dimension to this," said Israel, who emphasized the draw of Wang with the museum and other offerings. "The revival here is tied in with investment and development." And though the promotion of Wang may be billed as a move away from the materialism we see during events like Alibaba's Singles' Day, it may actually -- in a clever gambit -- be a means of boosting the economy all the more. Leave it to the world's largest developing economy -- and second-largest economy overall -- to turn a moral, return-to-our-roots campaign into a financial strategy.